We therefore welcome the global commitment and leadership needed to meet the world’s challenges holistically through the United Nations Sustainable Development Goals (SDGs). By partnering with others who share the same challenges and opportunities, we will create synergies that contribute to the achievement of the SDGs. 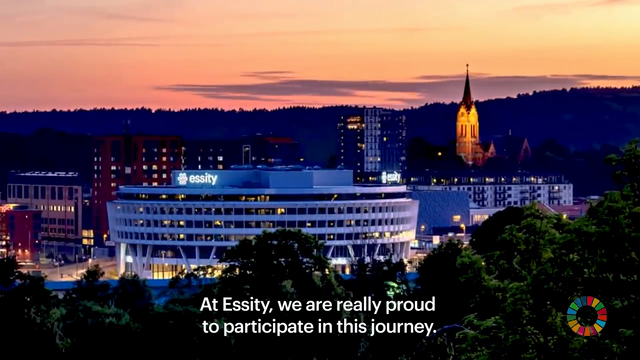 Learn more about Essity's prioritized SDGs here.